In addition to its strong expertise as a manufacturer of industrial WiFi solutions, ACKSYS Communications & Systems is also able to design WiFi networks that perfectly meet the demands of its customers in terms of availability and performance. ACKSYS’ team offers to assist its customers at each stage of their projects: definition of needs, fulfillment of a technical file and on-site RF site survey. RF site survey: why and how ? 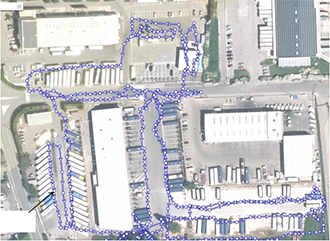 The goal of a RF site survey is to supply enough information to determine the number and the placement of access points so to provide adequate coverage throughout the site. In most implementations, adequate coverage means the support of a minimum data throughput. A RF site survey also detects the presence of interferences coming from other sources that could degrade the performance of the wireless LAN. 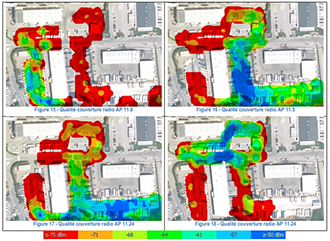 Conducting a RF site survey is essential to correctly implement a WiFi network with 99.9% of availability. Many WiFi networks simply don’t work as expected or under-perform ! 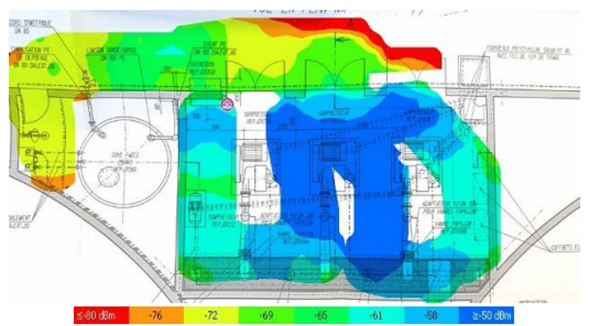 Conducting a professional RF site survey will save you time and money in the long term. This first theoretical step (based on the site plan and the client’s specifications) is intended to validate the feasibility of the project, define the appropriate equipment, predefine the location of access points and determine a budget. 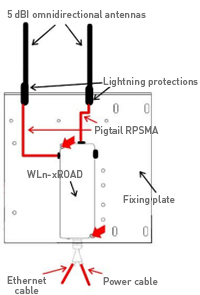 This second step is intended to verify that the implementation imagined on plan conforms to the site specificities while taking into account the topology of the area to cover (obstacles, buildings, vegetation, relief, …). 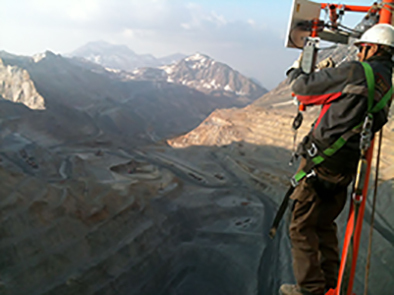 It is a matter of testing “life-size” the equipment and refine the actual positioning of the access points. 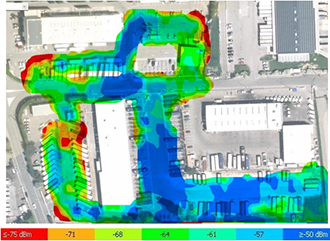 The complete spectrum analysis can detect the presence of interferences on site and allows to take them into account when designing the network.